Located in Kingston’s downtown market square, Casa Domenico provides a fresh perspective on Italian style cuisine. Blending a classical approach with modern elegance in the food preparation, emphasizing on freshness and quality in the ingredients of each menu item. 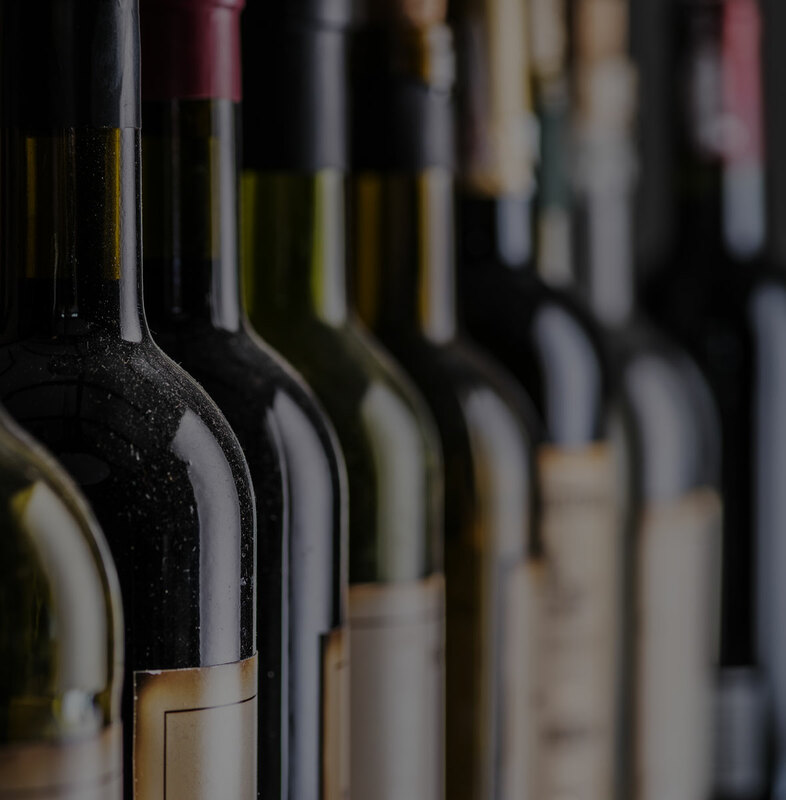 A carefully selected wine list offers an international array of wines exceptionally paired with the menu and an extensive ‘by the glass’ offering. Casa Domenico offers an upstairs private dining room and front patio with a view of Kingston’s historic City Hall and market square. The dining room decor is enhanced by exposed limestone walls and fireplace. The experienced and professional service staff are both attentive and helpful throughout your dining experience. Relax, dine and unwind in one of Kingston’s longest running and truly appreciated fine dining traditions. Casa Domenico provides a fresh perspective on Italian style cuisine. 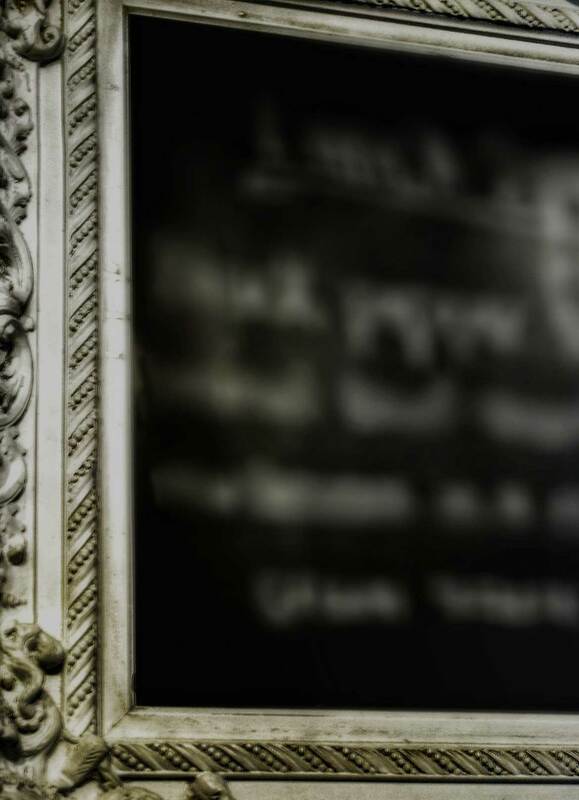 At Casa Domenico we blend a classical approach with modern elegance, emphasizing freshness and quality in their food. Our carefully selected wine list offers an international array of wines that compliment our menu. 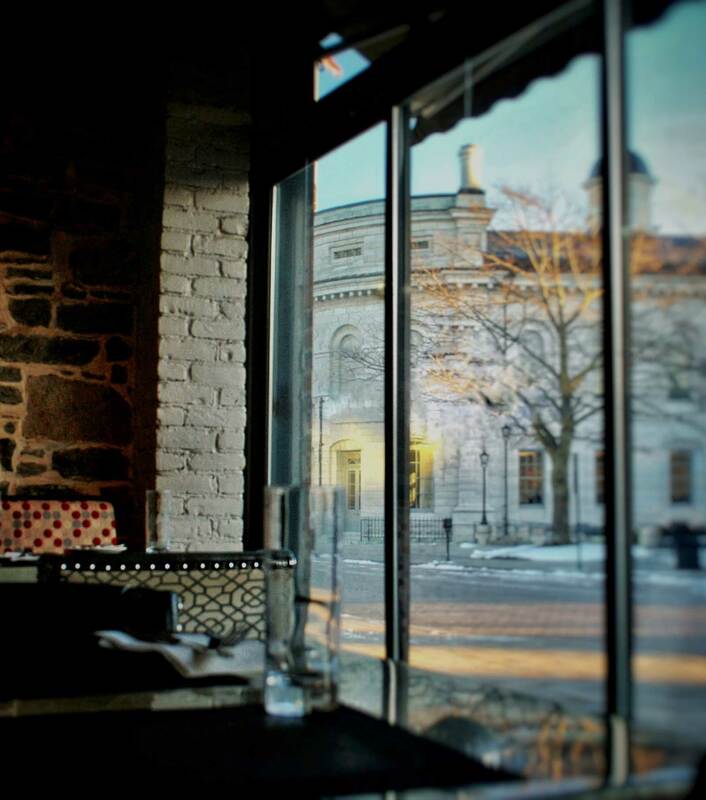 The upstairs private room offers a wonderful view of Kingston’s historic downtown, market square and City Hall. The room can comfortably accommodate up to 20 guests for a seated meal. The level of privacy offered makes the room ideal for business meetings, presentations as well as any kind of special occasion. A room rental charge of $200 applies to groups of less than 12 people. 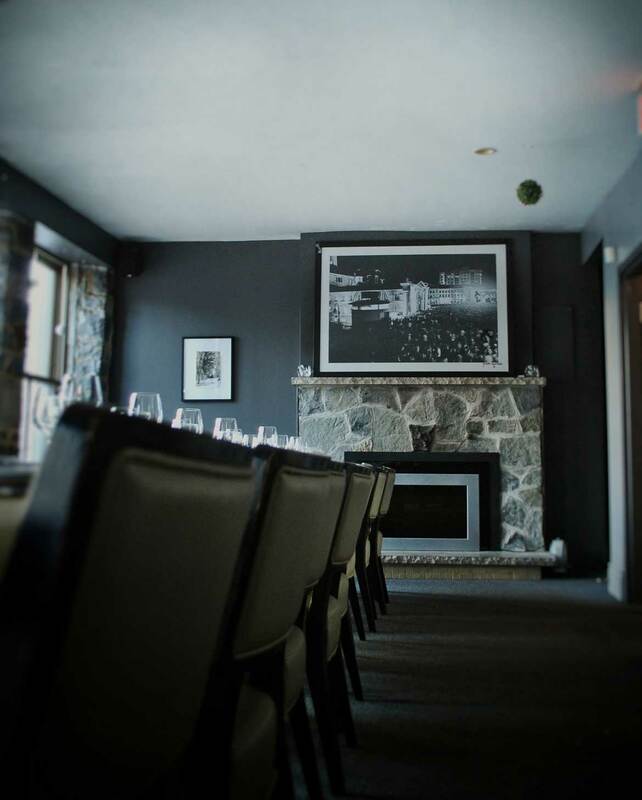 Please contact us at 613-542-0870 to discuss availability for your next special event! Reservations are accepted by telephone only. Take out is available by telephone only. 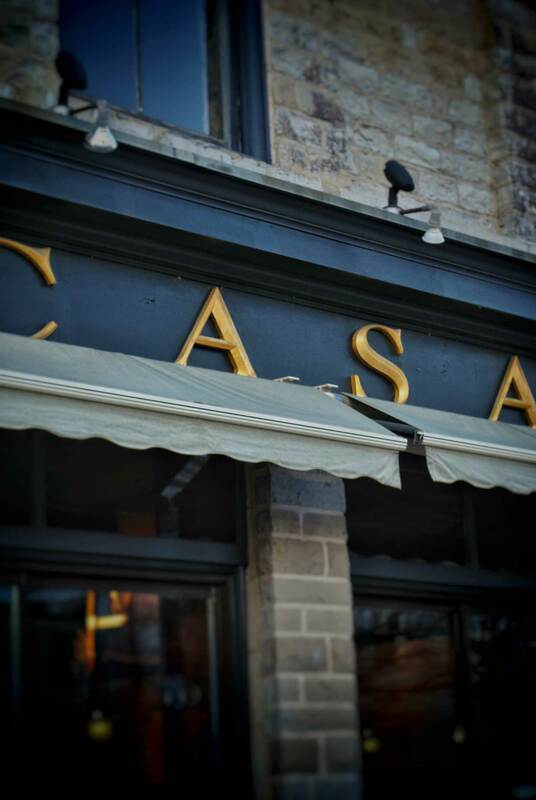 Located at Kingston’s Downtown Springer Market Square, Casa provides a fresh perspective on Italian Cuisine. Blending classical approaches with modern elegance in food preparation, emphasizing on freshness and quality.